Our Hypnotherapy and Psychotherapy service is run by Leah Bevan. Leah is a fully qualified and insured Clinical Hypnotherapist and Psychotherapist, registered with the National Council of Hypnotherapy. Leah’s career background was originally in medical and pharmaceutical sales where she worked closely with GPs, hospital doctors, nurses and pharmacists throughout the South West. During that time she became increasingly aware that conventional medicine does not always have the answer, and that pharmaceutical treatments can sometimes create side effects that are as hard to cope with as the original symptoms. 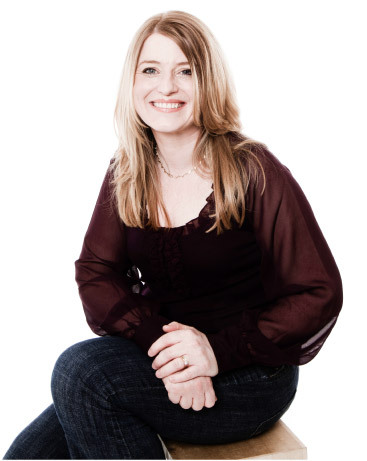 This, coupled with her interest in how the mind works, and her own positive experience of hypnotherapy with a skilled practitioner, led Leah to train as a hypnotherapist and psychotherapist with the Clifton Hypnotherapy Practice, a nationally accredited centre of excellence. Hypnotherapy uses a state of hypnosis alongside psychotherapeutic techniques. It can help by changing how we react to situations and enable us to cope better with whatever life brings our way. By building on your strengths we can create a positive future where you are back in control! Solution focused therapy is a modern therapeutic technique which, when combined with hypnosis, creates effective and lasting change. This kind of therapy is particularly effective in relieving the many symptoms that have their roots in anxiety and stress. As the therapy focuses on solutions, we do not dwell on the problems of the past. Instead we assess where you are currently, help you identify where you wish to be, and then assist you to achieve your goals. Solution focused therapy is a proven, effective and safe therapy, whose effects are enhanced by the use of hypnosis, which enables the subconscious mind to adopt those changes you wish to make. * Our stop smoking package does not require an initial consultation. When you decide to stop smoking with Leah Bevan Hypnotherapy, you will receive a specially designed one-time double length session, during which you will find out exactly what addiction is and how hypnotherapy can help. You will receive a free support pack to take home.